Yesterday I attended the Visitor Attraction Conference in London. There was an excellent cross section of speakers, but in recognition of National Customer Service Week this week I thought it pertinent to pick out some of the observations and insights into the overall customer experience. 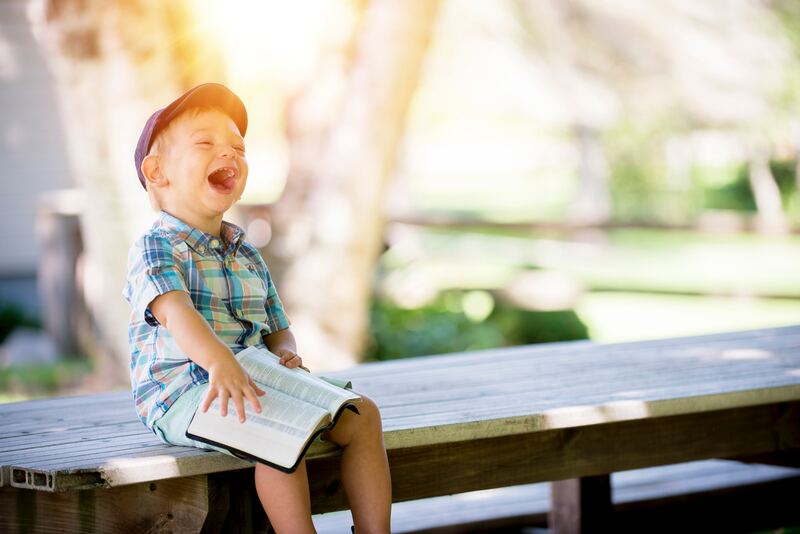 In a visitor attraction it is more than ever about the experience – how you leave the visitor feeling before, during and as a result of their visit. But I believe all of the points below are equally relevant in any business, be that hospitality, leisure, retail or professional services. In fact, the experience your customers, visitors, patients, guests or clients receive might be the one thing that sets you apart from your competitors. So, what were the points re-iterated yesterday? Everyone wants value for money. This doesn’t mean cheap. There are plenty who are willing to pay higher prices providing they still see it as good value. So it’s not about discounting, but adding value. Customers’ expectations are changing. Everyone wants an instant response, be that a confirmation of booking, returning a phone call or responding to a comment on Twitter. What are the things your customers expect as standard e.g. Wifi in public places? Customers want to share their experiences with others. Is your product ‘Instagram-able’? Let them do your marketing for you. Customers want authenticity. This translates into helping your team members take pride in what they do and have the okay to be themselves; to say and do what they think best to meet customers’ expectations, not work from a robotic stilted script. Make it easy for customers. Simple things like checking your website gives you all the information a customer needs to take the next step – be that placing an order, making a booking, phoning or travelling to you. I know this sounds obvious, but it’s so easy to miss key information such as how to reach you by public transport or the correct postcode to use in their sat nav to reach your entrance rather than a dead end! Create a loyal following of local ambassadors. Involve them, invite them to see what you’re up to and if relevant to your business, offer them some incentive to use your facility, services or product. This is easy to do for a B2C business e.g. in the visitor attraction world that might mean offering a free ticket if they bring 3 friends or family along to your attraction. If you’re a B2B business, you could do something along similar lines for neighbouring or complementary local businesses. 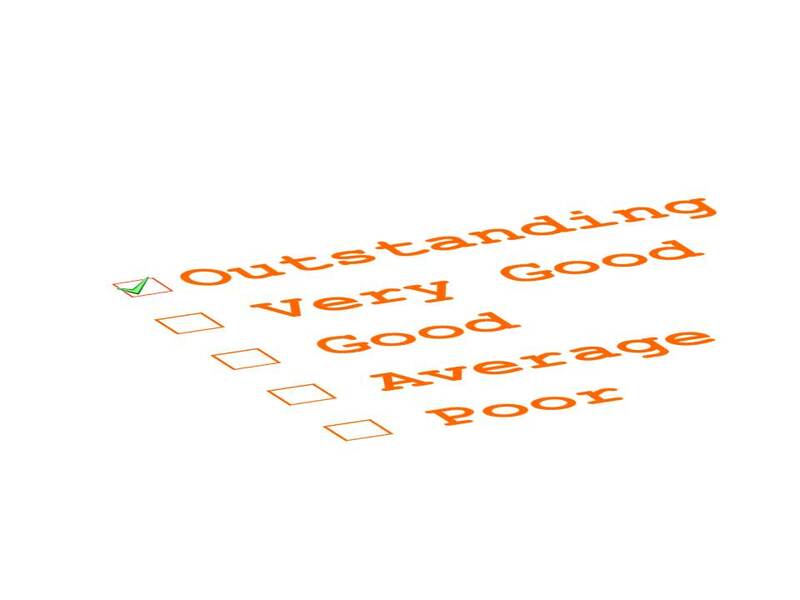 When customers give you feedback, particularly via Social Media whether it’s good, bad or indifferent, it pays to acknowledge it: thank people for the compliments, express concern for criticisms. Not just for the sake of the customer commenting, but to demonstrate to others that you care. Of course, all the above can only be delivered with an enthusiastic and engaged team, and backed up by regular inspiring, engaging and memorable customer service training, so your team have the confidence and skills to meet these ever more demanding customer expectations. Discuss these 7 points at your next team meeting and get your team’s perspective on how well they think you do as a business on each of these points. This entry was posted in Customer Experience and tagged customer experience, customer service training on October 5, 2018 by Caroline Cooper. Until 6 pm on Tuesday 2nd October (BST), you can get my entire DEVELOPING SERVICE SUPERSTARS training system for HALF OFF. It’s a ready-made customer service training programme, covering all the customer service training basics you need and including over 9 hours of transformational input. So you can now turn your own team into Service Superstars to deliver a truly memorable Customer Experience to wow your customers, get them talking about you… and coming back for more! I’m holding this special sale as a way to celebrate National Customer Service Week (1-5 October) and as my THANK YOU for reading this Naturally Loyal training newsletter and blog. 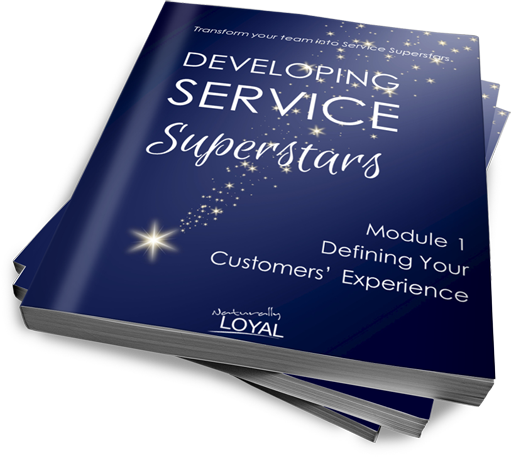 This powerful training material could potentially end your customer service training problems forever! WHEW! That’s a lot of goodies…and you get it all FREE when you try my entire system for 50% off. Go here right now and claim your copy and mentoring session before they’re all gone! This entry was posted in Customer Service Training and tagged customer service training on September 28, 2018 by Caroline Cooper. In 1885, Hermann Ebbinghaus a German doctor of philosophy published “Ebbinghaus’ Curve of Forgetting” showing that a given piece of learning is forgotten by more than half its audience within one hour. The share of the audience that retains the message is reduced approximately 30% after one day, and to just 25% after only two days. Which means potentially most training can be a complete waste of your time and effort. Not a good investment of your training budget! When you’re investing in training you want people to remember the messages; not just tomorrow, but next week, next month or even next year. If you want your team to remember the messages it starts with engaging them in the training. And engaging them in the training starts with making the training engaging! Keep things light hearted – it might be a serious subject, but the messages will stick far better if the team are happy and relaxed. Reinforce messages with quizzes and games to add an element of competition and fun. Stop thinking about training purely as a classroom activity; get creative with your training. Recognise people’s different learning styles and vary the ways you communicate with your team to appeal to different preferences. Ask the team what training they think they need and how they’d like to learn it. Use everyday activities as opportunities for development. Use team meetings to direct focus and reinforce messages. Assign tasks or projects on real business issues to develop team members. Get everyone’s involvement. No one wants to sit through a ‘chalk and talk’ lecture. Use team exercises to encourage interaction, get opinions, and generate ideas so everyone benefits from each other’s insights and suggestions. Add in fun energiser activities and ‘right brain’ exercises. These might seem trivial, but getting your team involved keeps them energised and in a better state of mind for learning. Make full use of the senses. Use props and live examples that people can touch, smell and even taste if appropriate. Add variety. Do something different to what people are used to, to make learning interesting or memorable, so everyone remembers the messages. Take people away from their normal environment (as long as this doesn’t make them uncomfortable or become a distraction); go outside, use music; alter the layout, introduce unusual props; use interesting presenters or even actors (great for any interpersonal skills training). Use role plays. Despite people’s reluctance they are a great way for people to practise what to say and how in a safe setting. So it’s easier when it comes to putting it into practice in the real world. Make these less intimidating by running in small groups with colleagues acting as an observer to give feedback. Keep messages simple and use memory aids and support materials so people can remind themselves of the key messages when needed. Of course, you still need to ensure people understand the relevance of what you are training and follow up afterwards to help them put it into practice and embed new habits and behaviours. But taking one or two of these ideas will go some way to making your training memorable. And if you can build in several of these principles you’ll get people more engaged and give your training some real impact. 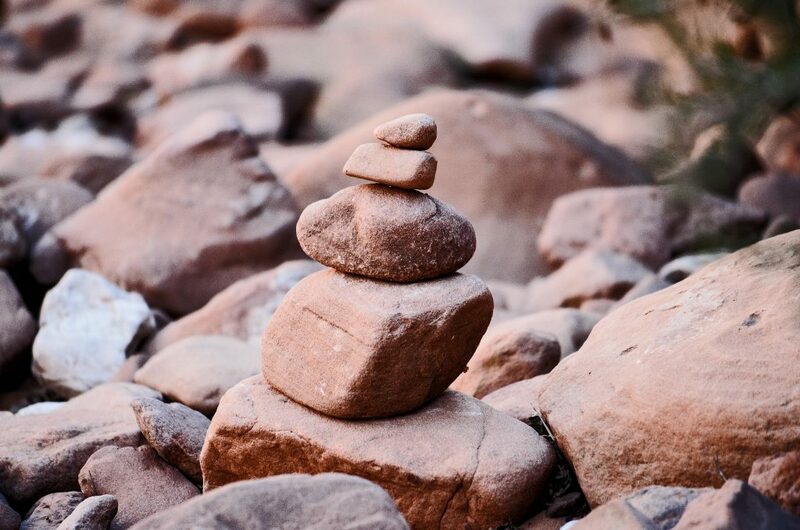 Review the next messages you need to cascade to your team and pick just one thing from the list above – one which you’re not already doing – and build it in to your training. Earlier this week I was conducting some complaint handling training for one of my clients. Of course, as soon as the customer hears those words, they know they are likely to be contradicted. This is when you still use the word but, but you flip the structure of the sentence. So, instead of saying “I’d really like to help you with this, but it’s out of my control”, this becomes “It’s out of my control, but I’d really like to help you with this”. What’s the difference? The first version ends the conversation, whilst the second version makes a natural transition into looking for a solution. In essence, what you’re doing is telling the customer what you can’t do first, but then what you can do. Yes, but is confrontational and doesn’t get you any further forward, whereas yes, and keeps the conversation positive, and shows you are listening. 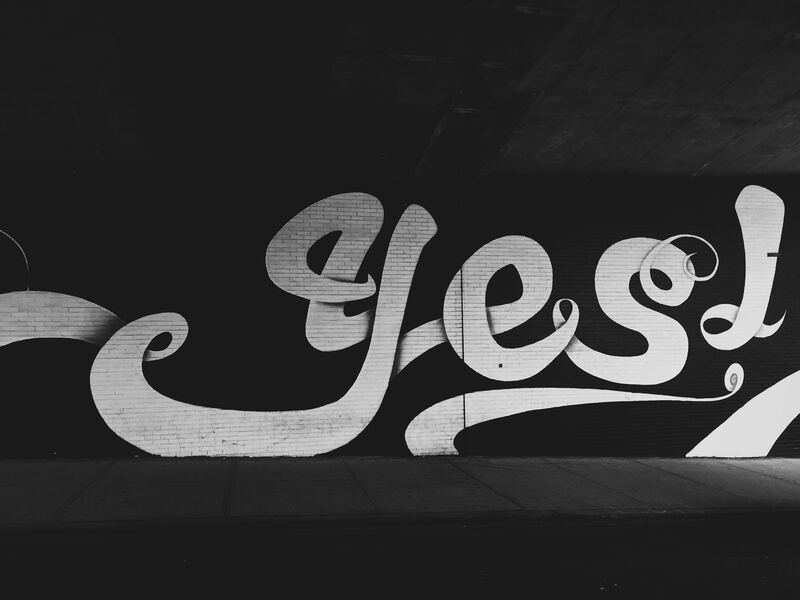 Here’s a fun exercise you can use with your team which demonstrates the impact of yes, but and yes, and, whilst giving them an opportunity to practise the technique. It’s based on improvisation, which means there are no scripts and participants don’t know what they’ll say until they’ve heard the other person. To be successful they have to be present, listen carefully, and contribute freely. These skills are obviously valuable in a customer service environment, in which adaptability is crucial. The “Yes, and…” story telling exercise can be carried out by two people or more. One person starts with one sentence of a story, and the next person builds on that, either bouncing back and forth between two people or circling around in a larger group. Besides the fun of seeing the story go in the strangest directions, this exercise reinforces a few crucial customer service skills. One is listening skills. You have to build upon what was said last. Many people – particularly when under pressure – are so focused on what they want to say whilst the other person is talking, they miss half of what’s being said. It also teaches flexibility. Instead of going against what’s been said, the aim is to build on top of it.